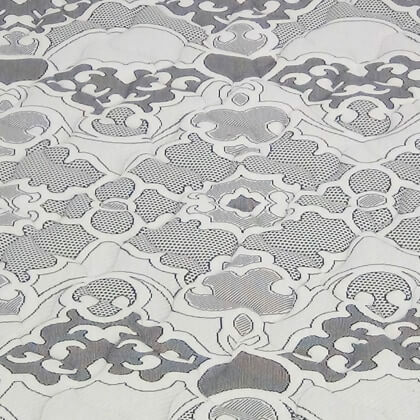 Many have said that one sided mattresses are an industry conspiracy. 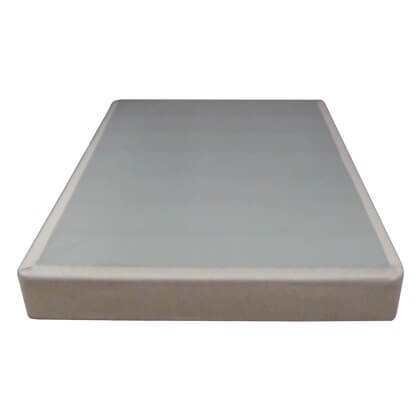 Whether it is or isn’t up for debate, the fact is many mattress companies no longer offer 2 sided mattresses as an option for you to buy. The smart people at The Bedding Group/ Therapedic® believe you should have a choice and that there is a place for them. 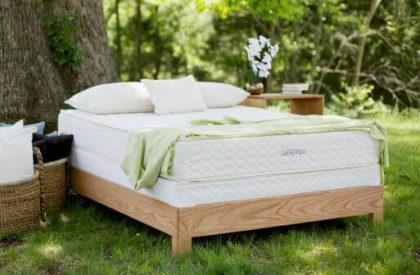 The Prairie Dunes Firm Mattress is one of several double sided beds that they offer to choose from. 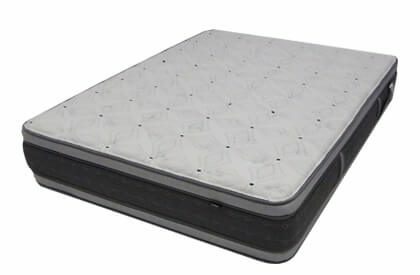 If you are one of those people who still loves the old mattresses that you can flip over making it possible to utilize both sides, then the Prairie Dunes Firm is a excellent choice. 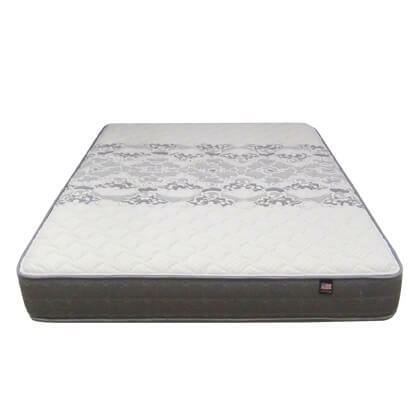 NOTE: The overall feel of this mattress is firm due to a heavy duty inner coil spring design, insulators, and high density foam.That’s right the feel of this mattress is old school firm on both of the sleeping surfaces on both sides of this mattress. 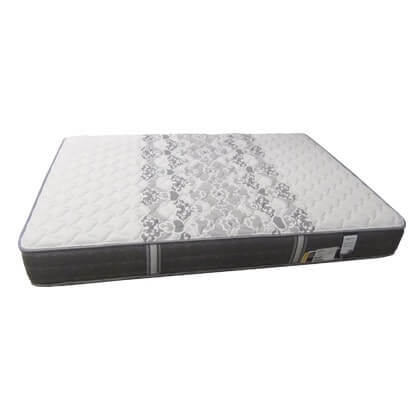 Get More Mattress For Your Money! 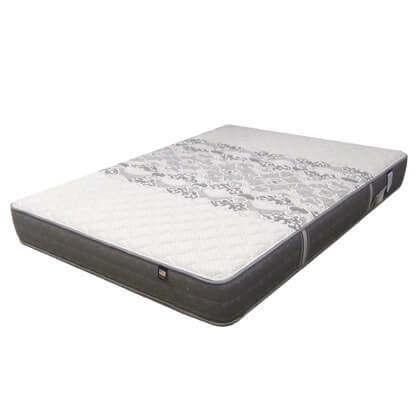 The Prairie Dunes Firm Innergy 2 Mattress has a great price and for the money your get more mattress. 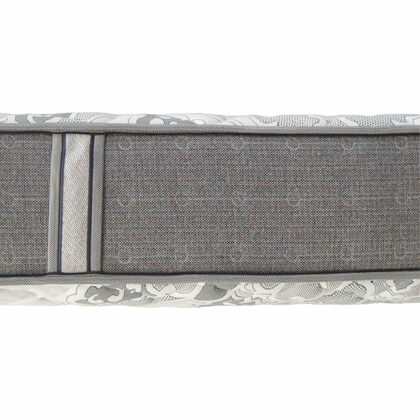 It’s unique double sided design make both the side usable. 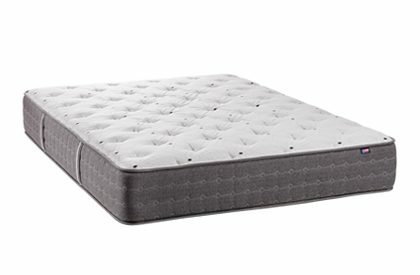 With care like rotation and flipping this mattress will exceed the life of today’s ordinary one sided models offered by the brand name companies. 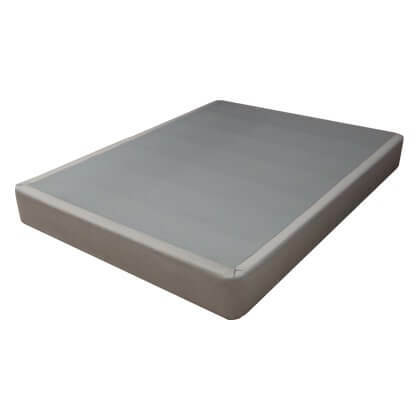 Thinner over all than most mattresses so special or new sheets are usually not needed.